While everyone else continues to make their police procedurals using the microwaved clichés, fatty subplots, and ridiculous portion sizes so typical of American television cuisine, CBS has returned from a recent holiday abroad with more… continental tastes. 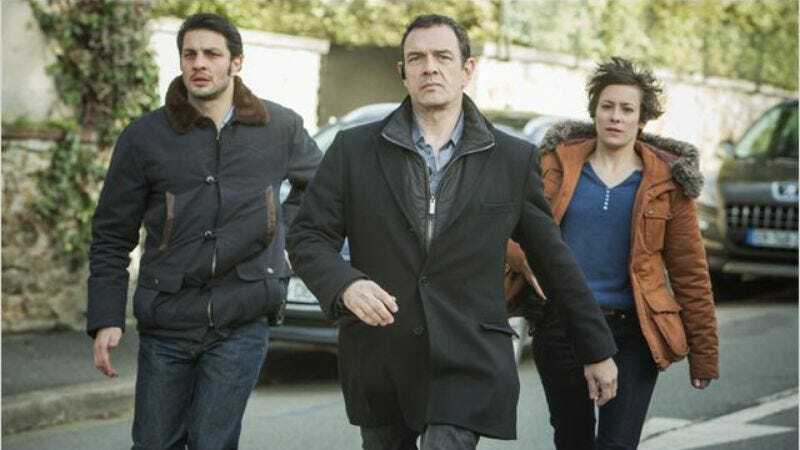 Deadline reports that the network, already an artisan in the time-honored craft of slapping together cop dramas, has ordered the development of Bloodhounds—a new cop drama that is slightly more… refined than all others, because it is French. Have you ever been? Oh, you should go. Provence is positively blooming with cop shows this time of year.